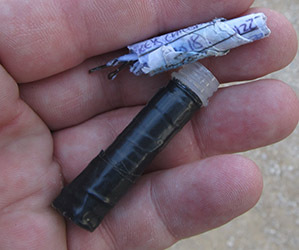 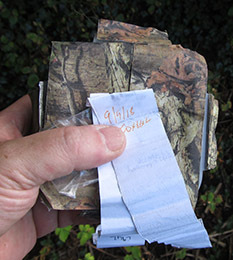 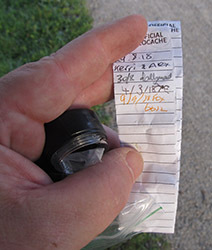 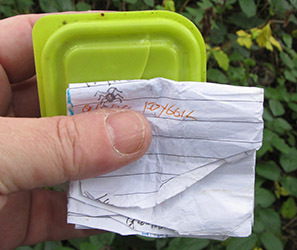 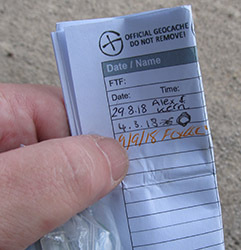 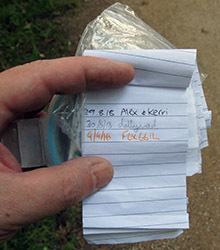 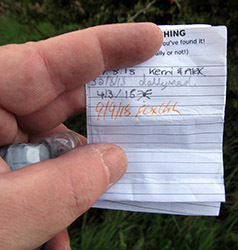 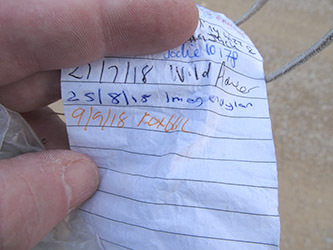 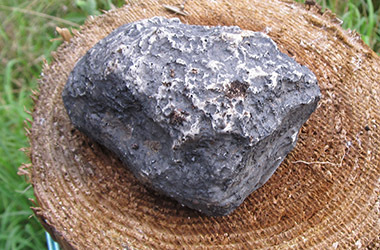 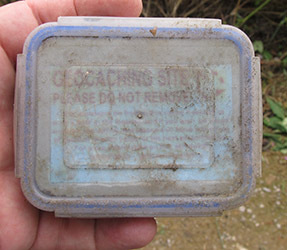 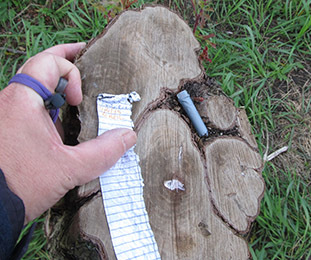 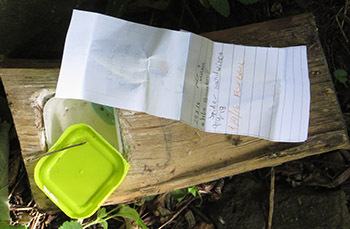 A sneaky little cache that took a bit of searching to find. 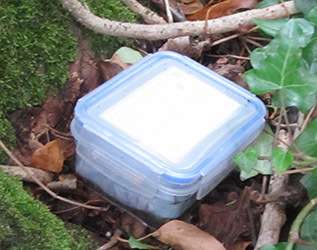 I have a job selling the item used as a cache hide so it was an easy find as the item looked totally out of place to me ! 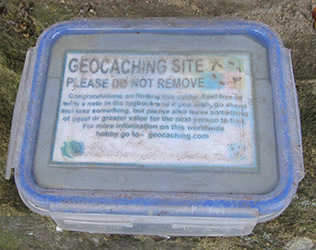 If I’d read the hint first it would have saved me from looking on the wrong side of the path ! 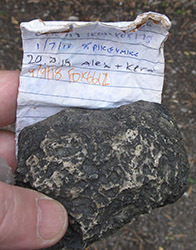 It’s a stone pillar and the cache is at it’s base, just as the title and hint say ! 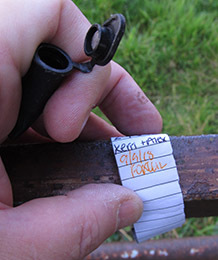 A straightforward find, even if it did mean bending over further than am used to ! 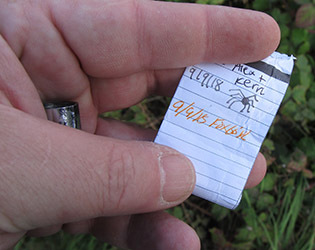 Yes, it’s a very prickly bush !